Be sure to watch Top Gear Season 21 Episode 3 on BBC 2 on Sunday, February 16, at 8 p.m.! If you miss the program, visit the BBC iPlayer to watch it online . 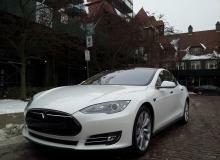 I drive the Tesla Model S P85+, the fastest and most powerful Model S on the market. 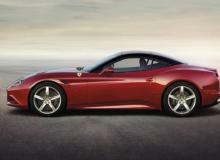 This is the new Ferrari California T convertible and it's MUCH MUCH more than a face lift. The stunning Audi Sport Quattro GT is confirmed for production. But wait, there's more models lined up! A Yahoo! 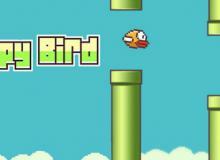 user who just recieved a learners permit asks: "Which is harder... playing Flappy Bird or driving a car?" We found this question very profound. 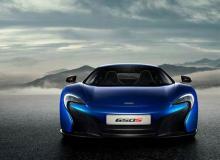 Jeremy Clarkson drives the McLaren P1 at Spa-Francorchamps. Watch it here. Be sure to watch Top Gear Season 21 Episode 2 on BBC 2 on Sunday, February 9, at 8 p.m.! If you miss the program, visit the BBC iPlayer to watch it online. 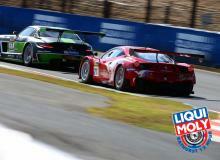 Watch the 'Bathurst 12 Hour 2014' Live Stream here! 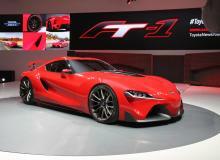 Toyota vehemently denied the FT-1 will become the next-generation Supra. Now, the automaker has finally confirmed it is. 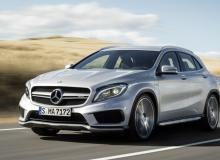 Mercedes-Benz GLA 45 AMG SUV packs a turbocharged 2.0 liter engine producing 360 HP. Watch the commercial here! What if a hacker could remotely set your car's cruise control, lock your steering, and orchestrate a crash? Learn about the CAN Hacking Tool (CHT), a dangerous new device that only costs $20. 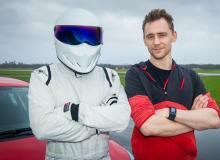 Tom Hiddleston is the next Star in a Reasonably Priced Car. 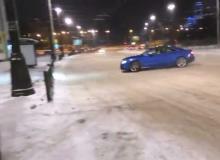 Find out what's going on inTop Gear Season 21 Episode 2. 2014 Ram 1500 EcoDiesel Rated 28 MPG Highway: Better Than Ford F-150 Ecoboost? 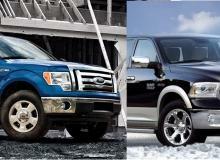 The Ram 1500 EcoDiesel dominates Ford's mpg specs. However, Ram may be celebrating too soon. Top Gear Season 21 episode 1 returned with a bang! Check out what's in store for Top Gear Season 21 episode 2! 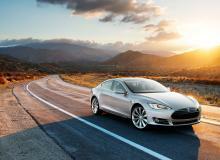 Saleen Tesla Model S promises unmatched all-electric performance. CEO Steve Saleen: "I fully intend to produce one of the most compelling Tesla's to ever hit the roadway." The third day of preseason testing at Jerez has been a nightmare for Red Bull Racing as the new Renault F1 engines failed to be any more reliable than the first two days. 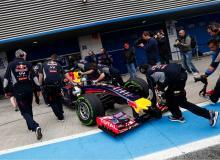 Red Bull freshman Daniel Ricciardo's maiden lap literally went up in smoke after merely halfway around the Jerez Circuit. No bueno. Find out what's wrong with the Renault Formula 1 engines. Renault powered F1 teams have only turned 38 laps to Ferrari's 138, and Mercedes' 248 total laps at Jerez. 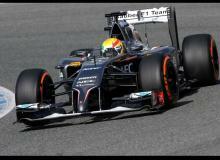 Which Formula 1 car has the ugliest nose on the grid? Let us know in the polls!